In the past few years, companies are constantly trying to figure out what the next hot social networking service is going to be. Before its launch, Google Plus was expected to be the ‘Facebook killer’ and people believed that with a company as large and influential as Google, everyone would be moving on from Facebook to Google Plus in the same way that people migrated from MySpace to Facebook in 2006, when Facebook expanded its membership eligibility from college and high school students to anyone over the age of thirteen with an e-mail address. However, Google Plus did not prove to be the ‘Facebook killer’ it was initially believed to be, as many people flocked to create accounts and soon after abandoned the website, realizing it offered very little that Facebook didn’t already have to offer. These days, the majority of Google Plus users tend to be Google employees themselves, and though there are a significant number of accounts, these accounts’ activity has lulled almost to a complete stop, evidenced by Facebook being the #2 in the Alexa rankings in the United States, compared to Google Plus’ ranking in at #129,199 at the time of this posting. So what will be the ‘Facebook killer’? And does there even really need to be one? These days, other social media platforms appear to be trying to integrate with the social media conglomerate, rather than competing with it. There are functions for users to share their Twitter and Instagram posts on their Facebook profiles and these major social networks appear to currently be co-existing rather peacefully. That is, except for a recent surprise hit known as Snapchat. While Snapchat is hardly a Facebook killer, nor does it claim to be, some tech critics are referring to it as ‘the next Instagram’ and it’s notable because of Facebook’s half-handed and failed attempts to try to compete with it. 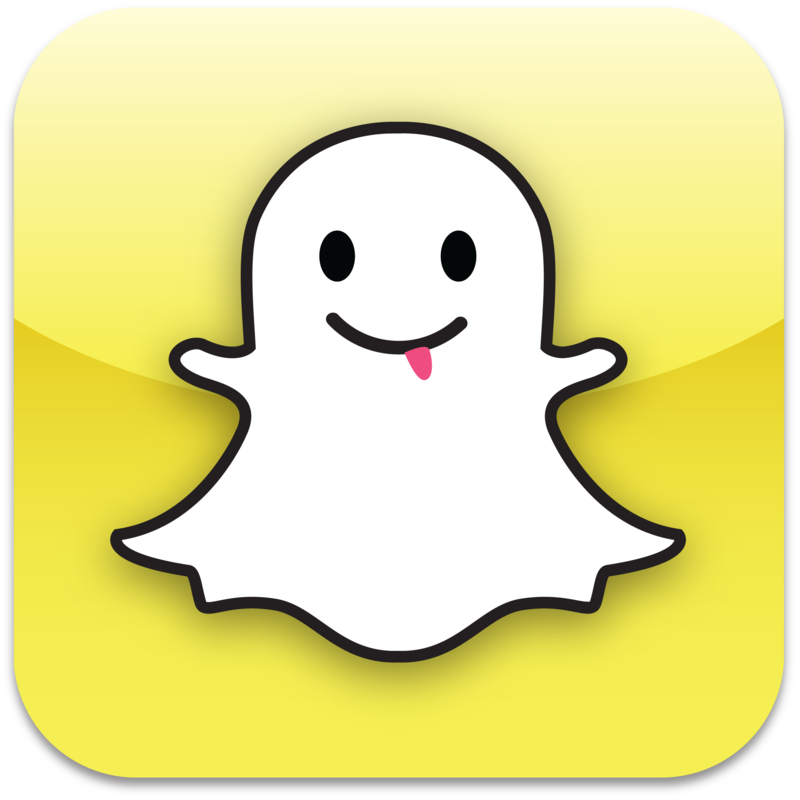 Essentially, Snapchat’s appeal is its ability to send temporary messages, pictures, and videos to individuals and groups that expire in a few seconds and are immediately deleted from the devices and the company’s servers. 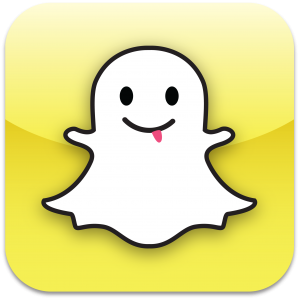 In the fast-chatting, quick-sharing world we live in, and that teenagers are growing up in, Snapchat has been particularly popular among youths. Though, like Twitter and Instagram, Snapchat offers Facebook connectivity so that users can send ‘Snaps’ to their Facebook friends with relative ease, Facebook has also attempted to launch a competing, nearly identical mobile application called ‘Facebook Poke’. Facebook Poke has not attracted many users at all, and in fact, some are citing the fact that teenagers are interested in Snapchat specifically because it isn’t Facebook. Could it be this attitude that ultimately becomes the oft-mentioned Facebook killer? When parents and grandparents and teachers all have Facebook profiles, is Facebook starting to become the social network that’s no longer ‘cool’? Time will only tell what youths of the future will turn to when it comes to their favorite social networks, but Snapchat appears to be one step in a certain direction of instantaneous and fleeting communication.